Choosing a design company in St. Petersburg for your small business’s website can be tricky. Typing “website design company” into Google will yield thousands of results, most of which look identical at face value. You’ll then narrow your search by selecting five or so of the best-looking companies among Google’s top results and begin to scan their portfolio. While there is nothing inherently wrong with this, you’ll wind up with only a partial picture of the value these companies bring to the table. When trying to find the right website design company in St. Petersburg, you should get the answers to the following questions in addition to viewing their portfolio. Getting concrete answers to these questions will help you avoid issues like going over budget, getting hit with hidden charges, or otherwise providing little value to your burgeoning business. While unforeseen obstacles can get in the way of completing the project on time, this shouldn’t prevent the website design company from being able to provide you with a general estimate as to when your site will be finished. Be sure to get an estimated timeline and continue to monitor progress throughout the duration of the project to ensure everything stays on track. There are typically two types of contracts: project-based and hourly. Being a small business, you probably don’t have a budget that can absorb hidden costs and fees. This is why you’ll want to find a website design company in St. Petersburg that does project-based pricing. Just be sure to get a final cost for the entire project before agreeing. This way you’re not hit with additional charges you were otherwise unaware of. Additional features may require hourly-based fees, but the main project cost should be project-based. Designing a website is not the same as developing a site. Designing entails creating a mock-up while developing is the actual coding. Make sure you know what you’re paying for. Whether or not a site is optimized for mobile viewing is a factor Google considers in their search rankings. This is because users prefer sites that work well across all devices. Some design agencies don’t include things such as SEO (Search Engine Optimization) and content strategy in their designs, but both are critical to the success of your business. If the website design company in St. Petersburg you’re considering doesn’t offer SEO services and you still want to go with them, then ensure you supplement the development of your site with proper SEO services. The best website in the world won’t be successful if no one can find it. Some companies outsource to do their more menial work. 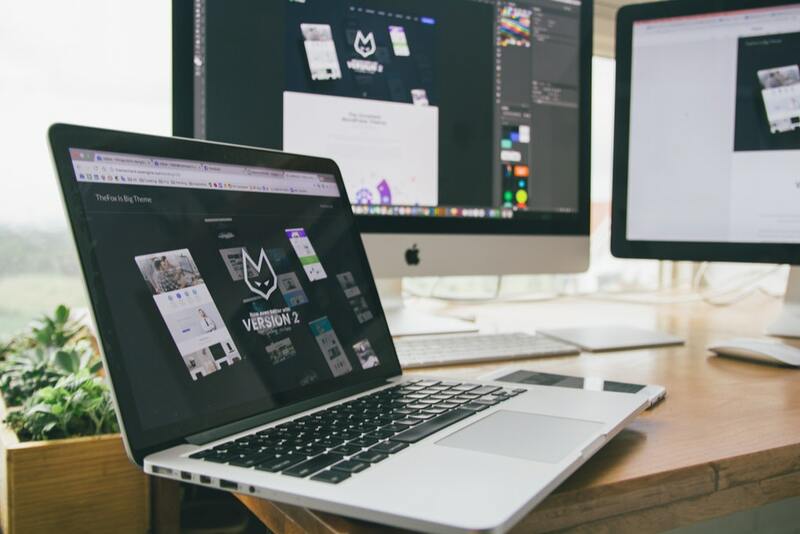 If you’re looking to get the most bang for your buck, then make sure the website design company in St. Petersburg you’re interested in personally handles the projects they take on. Many platforms can be used as the framework for your site. WordPress, Joomla, or Drupal to name a few. Make sure whatever company you go with tells you what platform they’ll be using. Also, make sure they go over how to access and edit content without needing their help. If you are using a CMS, then make sure the St. Petersburg website design company properly trains you on how to add and edit content before all is said and done. Strategic Media in St. Petersburg works closely with clients throughout the entire process to achieve the desired result. It’s important we understand your goals and what your company is all about. From there, we’ll create the perfect site and make it unique to you. Contact us via email or call (727) 531-7622 to find out more information about our services.